Actor Pradeep Kumar is perhaps best remembered for his recurring screen role as royalty in various films during his career, particularly during the 19..
Do you look like Pradeep Kumar? On the 94th birth anniversary of actor Pradeep Kumar (4 January), actress Beena Banerjee spoke about her father, his films and her own journey in Hindi cinema. 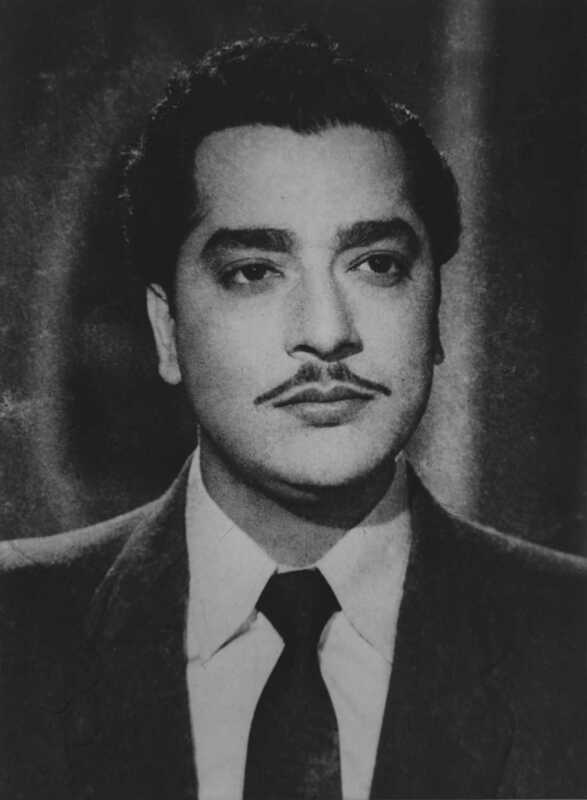 On the actor’s 16th death anniversary today (27 October), we remember some of his well-known performances and characters from films like Anarkali (1953) and Taj Mahal (1963). For the actor-filmmaker’s birth centenary, we revisit Wahan Ke Log, an early Indian sci-fi film that also celebrates 50 years in 2017. A closer examination of the stylish actor's foray into the world of magic with Detective in 1958, on his 92nd birth anniversary. I declare that I wish to represent "Pradeep Kumar"